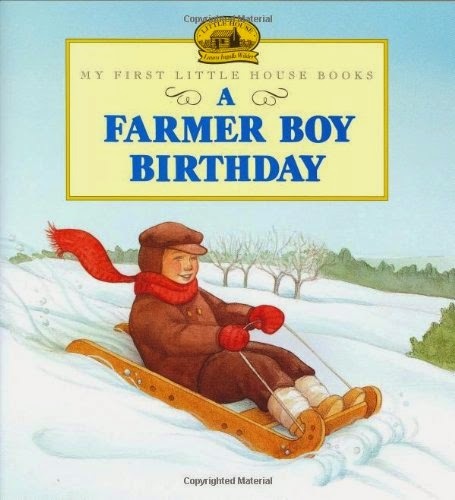 The children and I are reading Farmer Boy together. I appreciate the amount of responsibility given to children "back then." Almanzo's birthday was certainly special! He was given his own calves and stayed home from school because there was the important work of breaking them to be done. Another special surprise awaits him, too. Just think, Almanzo Wilder was born February 13, 1857. 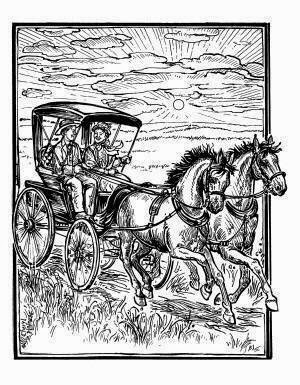 The illustration above is coloring page created by Cheryl Harness of Almanzo, Laura, Prince, and Lady. 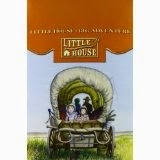 Download a Little House illustration and more or buy her book. 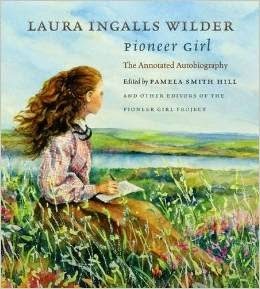 Happy birthday, Almanzo James Wilder! 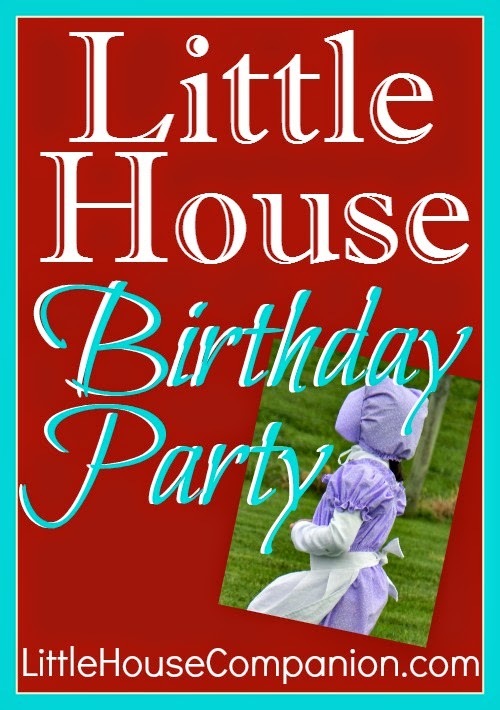 Be sure to check out our Little House birthday posts.